We will discuss the case of a 12-year-old boy who suffered a heart attack as a result of Lyme disease on January 30, 2018 at 8PM EST. While the boy made a full recovery of cardiac functioning, he had neurologic injury that required long-term rehabilitation. The case was featured in the February 2017 issue of HeartRhythm Case Reports. Comments are no longer live. This is an archive of a Lyme Hangout held on 1/30/2018. You can still view the video below. 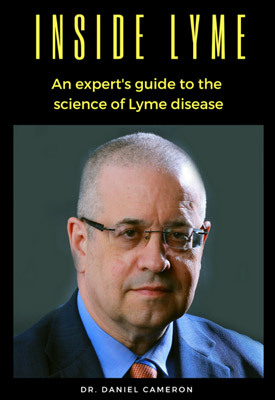 For the next Lyme Hangout where you can participate, Save Your Seat by clicking here. In the February 2017 issue of HeartRhythm Case Reports, doctors describe what they believe is the first case of a Lyme disease patient presenting with fulminant myocarditis and cardiac arrest. Lyme disease has been associated with junctional ectopic tachycardia (JET) and fascicular tachycardia. In this instance, JET was secondary to fulminant myocarditis. 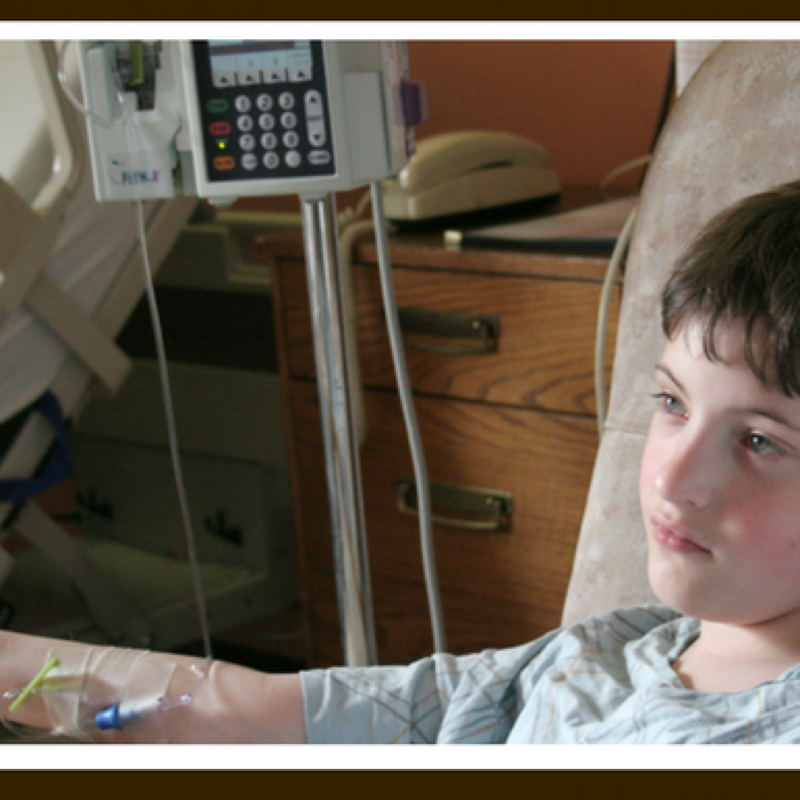 The patient is a 12-year-old previously healthy boy who had recently attended an outdoor camp for 2 to 3 weeks. He “began to gasp for air while riding as a passenger in a car, with subsequent cyanosis and cardiac arrest, following participation in recreational outdoor activities earlier that afternoon,” writes Cunningham and colleagues from the Division of Cardiology, Children’s National Health System, Washington, D.C. He required intensive therapy in the pediatric intensive care unit for symptoms that included extreme hypoxemia, challenging ventilation, and persistent tachyarrhythmias including fascicular tachycardia. He was treated with high dose dopamine, norepinephrine, ceftriaxone, and procainamide. Procainamide was changed to amiodarone because of hypotension. Serologic tests were remarkable for a strongly positive enzyme-linked immunosorbent assay (ELISA), as well as positive IgG antibodies and IgM western blot test for Lyme disease. Intravenous ceftriaxone was continued for 21 days, with normalization of his ejection fraction. They did not address whether the neurologic symptoms could be caused by a persistent tickborne infection that had not resolved. 1. Cunningham MEA, Doroshow R, Olivieri L, Moak JP. Junctional ectopic tachycardia secondary to myocarditis associated with sudden cardiac arrest. HeartRhythm Case Rep. 2017;3(2):124-128.